While you may come across some wonderful recipes for no-churn ice cream, if you make your own ice cream at home more than a couple of times per year, you want to think about purchasing an ice cream maker. An ice cream maker is designed to make smooth and creamy ice cream in very little time. 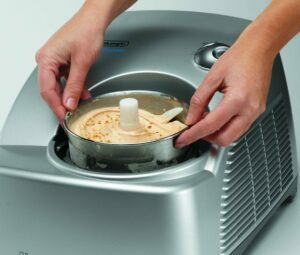 There are several features you want to look to help how to choose the best ice cream maker for you. 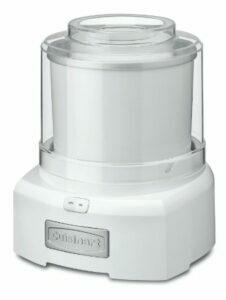 Electric ice cream makers are extremely convenient and are used by many ice cream lovers. 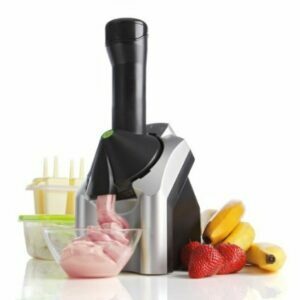 With these ice cream makers, you just push a button and your ice cream is instantly churned and frozen. The newer models on the market can make homemade ice cream in less than 15 minutes. There are two main types of electric makers: freezer bowl and compressor. Freezer bowl ice cream makers are the less expensive of the two. These types of makers have a freezer bowl that you remove and put in your freezer before you make the ice cream. Once this bowl has frozen completely, you place the ice cream ingredients into the bowl and place into your ice cream maker. 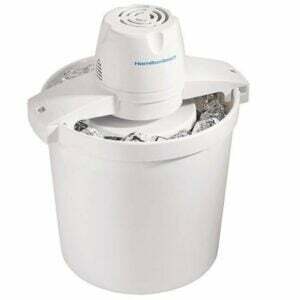 Compressor ice cream makers feature a freezer that is built-in. This makes the process of making ice cream simple and easy. 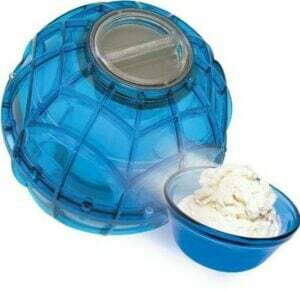 the YayLabs Play & Freeze Ice Cream Ball. It comes in 6 different colors. You can read the 382 reviews here. The high end ice cream makers are on the costly side but have internal compressors. They are ideal for those who make ice cream on a constant basis. These machine do not require pre-freezing and have the ability to churn one batch after another. Have you made homemade ice cream? What are your favorite fruits or mix-ins?